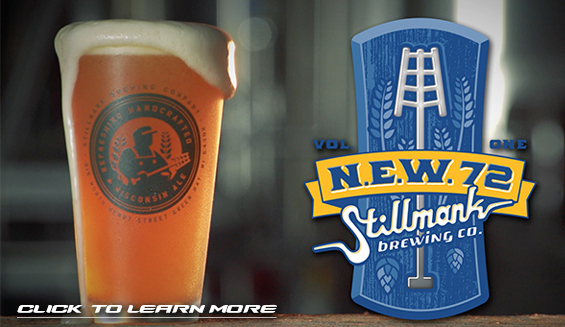 Downtown Appleton's best sports bar and happy hour, Appleton - The Avenue is your stop for a great night on College Avenue. Features 18 HDTVs, free wireless internet, a friendly staff and great downtown Appleton atmosphere directly across from the Fox Cities Performing Arts Center. Appleton - The Avenue also has outdoor seating from May-September so you can enjoy the view. 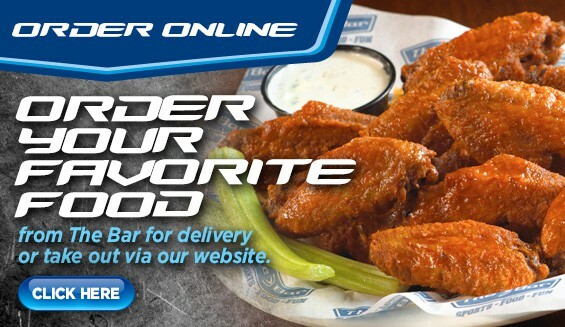 We deliver 7 days a week from 11am-11:30pm to the Appleton area between Highways 41, 441 and OO (Northland). Place order now. Enjoy half price appetizers every night from 9pm to kitchen close Sun-Thu, and 10pm to kitchen close Fri-Sat. In-house only, beverage purchase required. Not valid during special events. 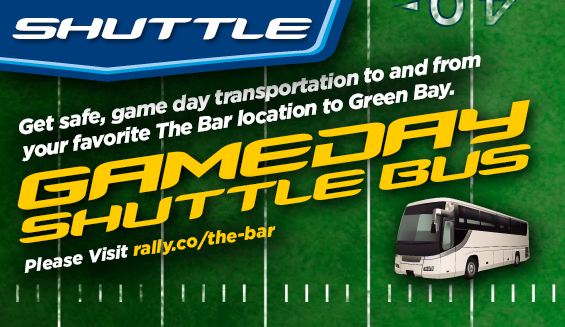 The Bar of Appleton - The Avenue offers a shuttle bus service for each Green Bay Packer home game. Sign up online at rallybus.net/the-bar or call. Appleton - The Avenue's Commissioner's room is the perfect place for your next work meeting, birthday party, private function or big event. This private room can hold 35-40 people and has a projection screen with Powerpoint presentation capabilities. The Commissioner's room can also be used for your next fantasy football party or for viewing the big game with a group of friends in a private setting. Check in with The Ave's friendly kitchen staff to create a memorable feast from our extensive party menu. The Leg Lamp Lodge offers a warm, relaxing place to catch up with your friends. 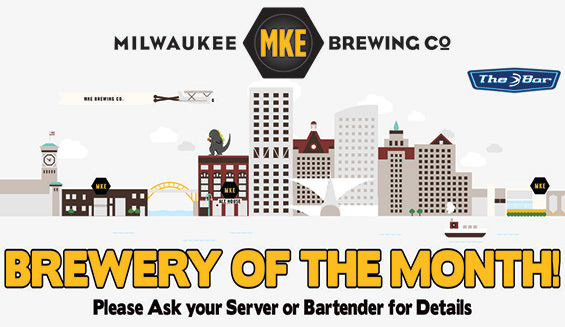 A casual bar full of throwback furniture, accessories, and BEER is punctuated by a staff sporting bowling shirts and fishnet stockings. Several separate and intimate seating areas are highlighted with vintage pendant lighting, beers signs, and novelty items. The nostalgic music selection is always a customer favorite whether they are playing shuffleboard or tossing a game of darts. Cozy up by the fireplace with a retro board game and enjoy some friendly competition. The Lodge can also be rented for parties ranging from 25 to 200 people. Let the Leg Lamp Lodge provide you with a "not so ordinary" night on the town.